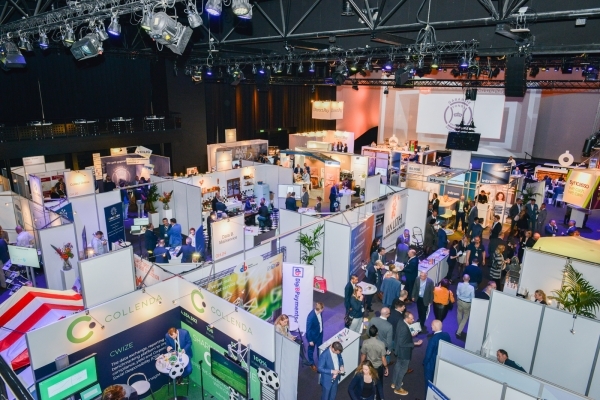 Credit Expo is the largest knowledge and network event for the Management sector in the Netherlands. In inspiring surroundings Credit Expo brings together, in a one day event, both sides of the market in combination with a seminar program of the highest quality. 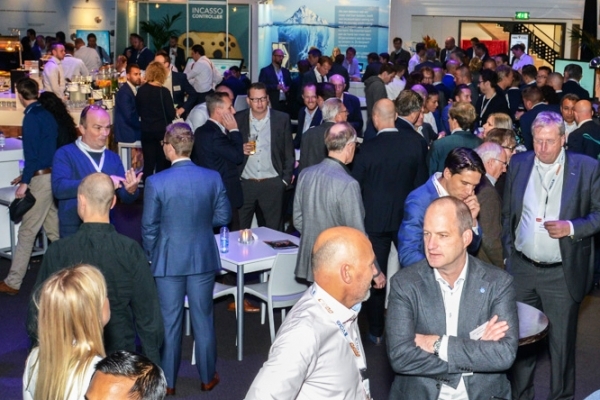 Credit Expo offers visitors an overall insight in the Dutch market for Credit Management and related products and services. 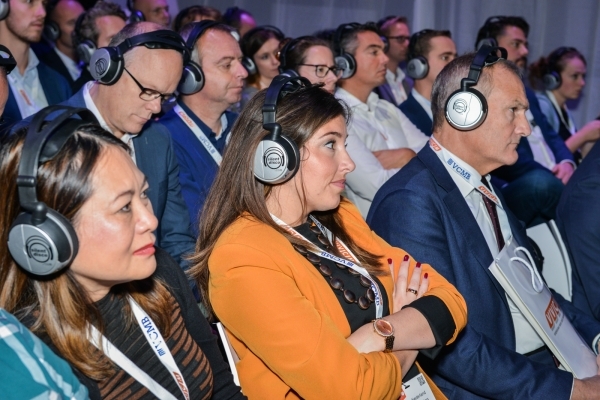 Every year since 2005, Credit Expo is being organized by Next Level Academy in association with the Dutch Credit Management Association (VVCM). Every year Credit Expo is being visited by more than 1500 credit management professionals. 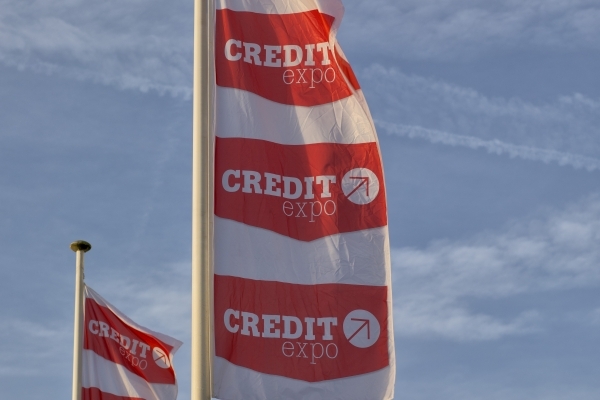 Credit Expo is the largest event in the Netherlands for the Credit Management sector. Meet hundreds of colleagues, share knowledge and experience. Inform yourself on the latest developments. At Credit Expo more than 45 leading credit management businesses present innovative products and services in the field of credit risk, billing, dispute and collection management. Are you looking for practical knowledge and information? In a very extensive field-related program a variety of top notch speakers cover all facets of the versatile field of Credit Management.